This PMC3™ slip (paste) comes ready to use, saving you the time of having to thin out clay yourself. Ideal for repairs, connecting clay parts and adding details to your designs. When fired at 1,650° for two hours, PMC3 is the strongest fine silver metal clay available. It has a finer, smoother composition that’s easy to work with and manipulate. You can also embed findings with confidence--firing at a low temperature means they won’t be heat-damaged. PMC3 is suitable for torch-firing as well as kiln-firing. 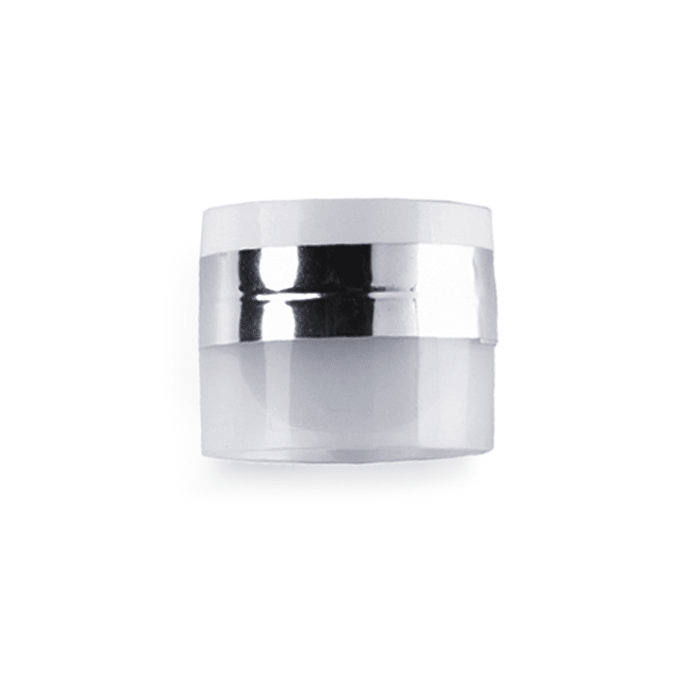 Each jar contains 15g of metal, in slip form. • Firing temp. : 1,650°F (900°C) for two hours to achieve highest hardness and maximum durability; or 1,110°F (600°C) for 45 minutes; or 1,200°F (650°C) for 20 minutes; or 1,290°F (700°C) for 10 minutes. please note: • Every variety of PMC is sold by the metal weight, not the weight that includes the water and binders that burn off during firing. You get every gram of precious metal you pay for from PMC. • PMC® has a strong adverse reaction to contact with aluminum. Do not use aluminum tools or allow your PMC to come into contact with any aluminum object. Glue unfired PMC pieces together. Fill in cracks of unfired pieces. Paint directly onto leaves, paper, etc. using the ?rubbed transfer? technique. PMC3 Scientists at the Mitsubishi laboratory in Japan have developed a new material they call PMC3. It is similar to PMC+ in consistency,shrinkage and strength. The primary difference is in its firingtemperature which is significantly lower than the other versions. 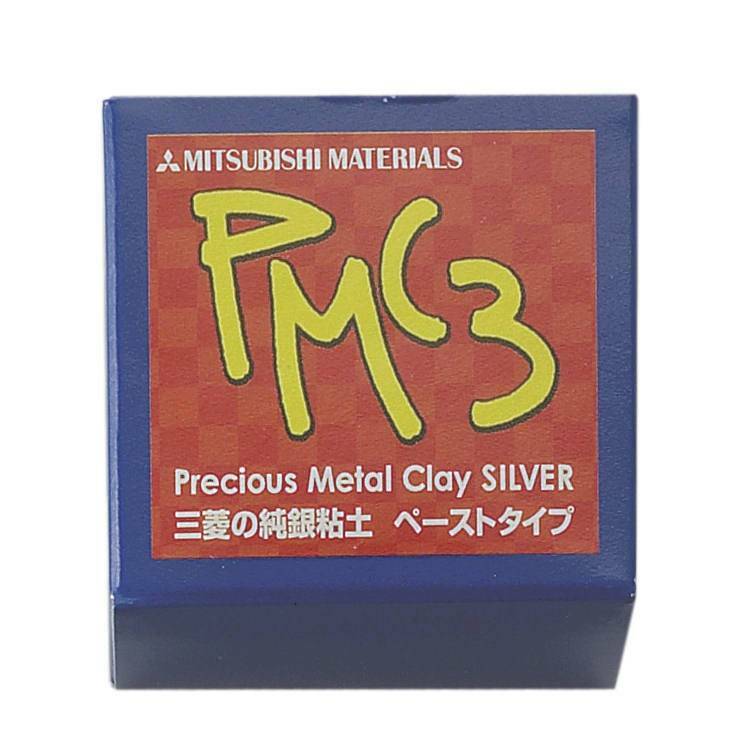 PMC3can be fired at three time/temp settings: 10 minutes at 1290 F (700 C)20 minutes at 1200 F (650 C) 30 minutes at 1110 F (600 C.) You can use PMC3 with all types of silver-clay and it can be fired up to 1650F and held for up to 2 hours.